We&apos;ve known this project was coming for a while now and we&apos;ve written about it a few times, after getting taste after taste mentioning it any time Mat Zo&apos;s name has appeared on DAD. Up until this point though, we had no details other than its forthcoming existence. 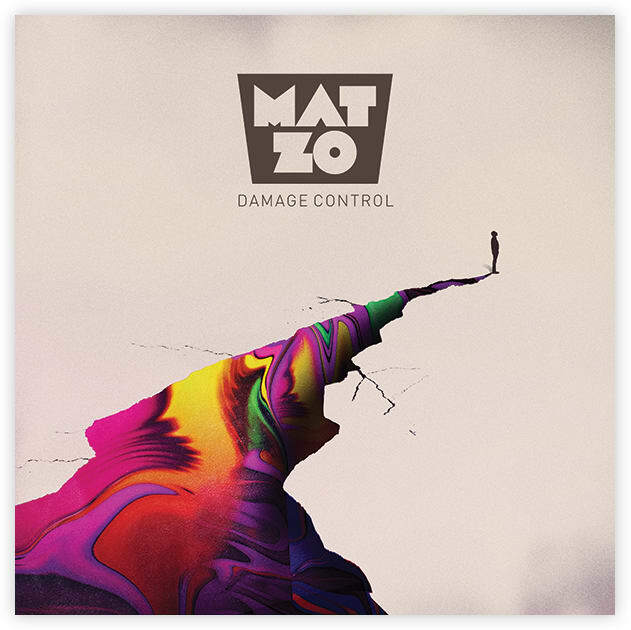 Today Mat Zo announced the album and titled it Damage Control. The album, which still has yet to announce a release date, is slated to come out of Anjunabeats and Astralwerks -two labels with a noted committed to excellence. The album will also see the launch of a North American bus tour, which like the album&apos;s release date, information is limited. What we do know is that the album will include 2013 smashes like the Porter Robinson-assisted "Easy" and Chuck D-featuring "Pyramid Scheme" as well as a number of other genre-defying cuts sure to reflect Mat&apos;s eclectic taste, appreciation, and experience (RE: MRSA?). Full details are coming soon, be the first to hear news around both the album and tour sign up on the holding page HERE.